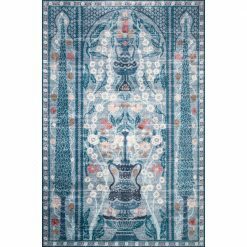 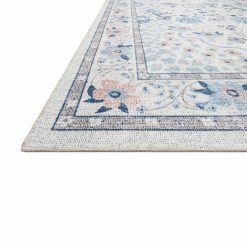 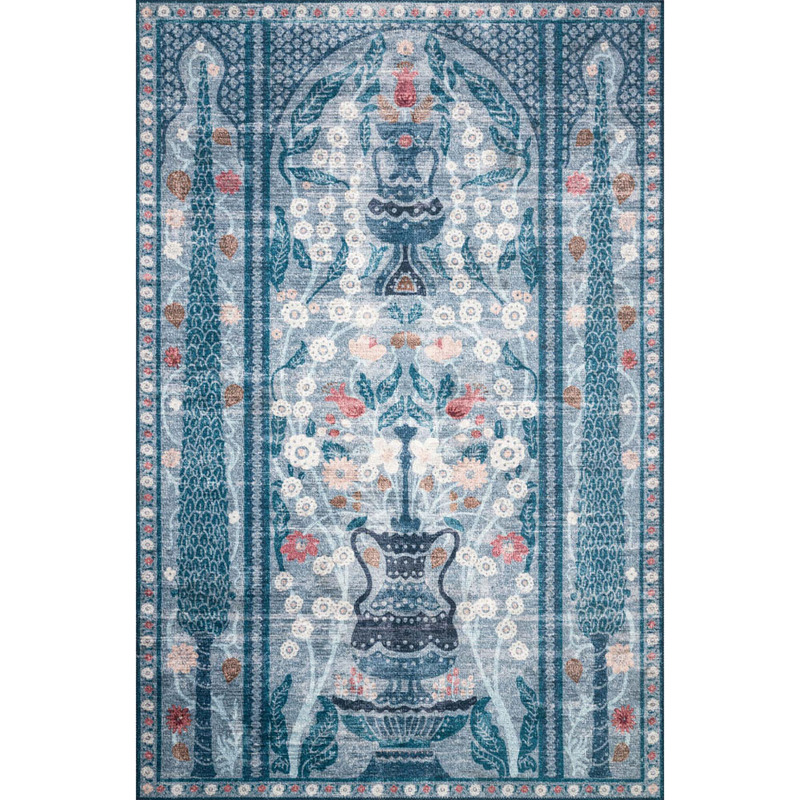 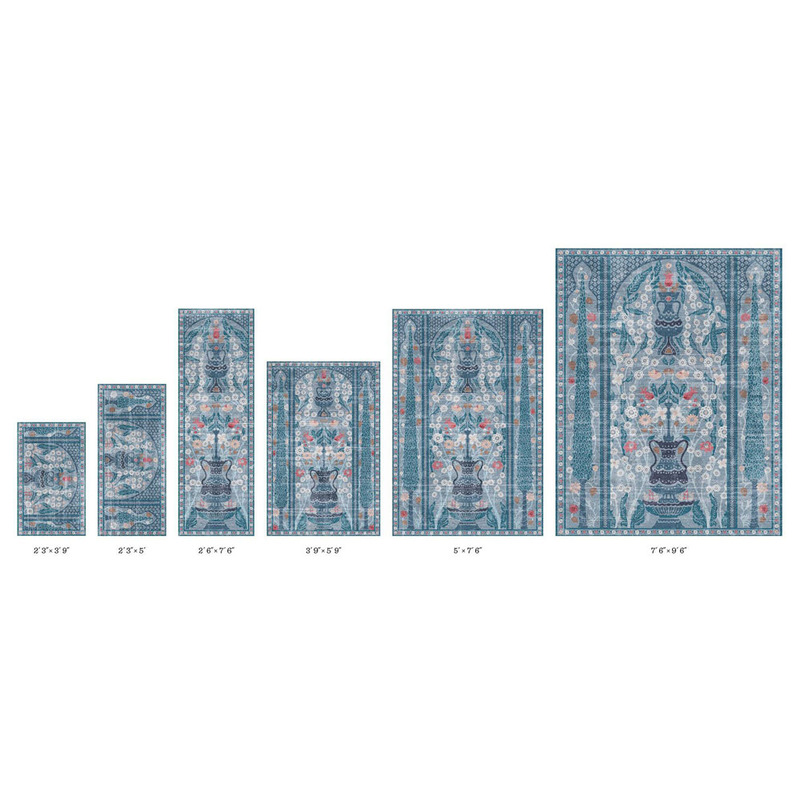 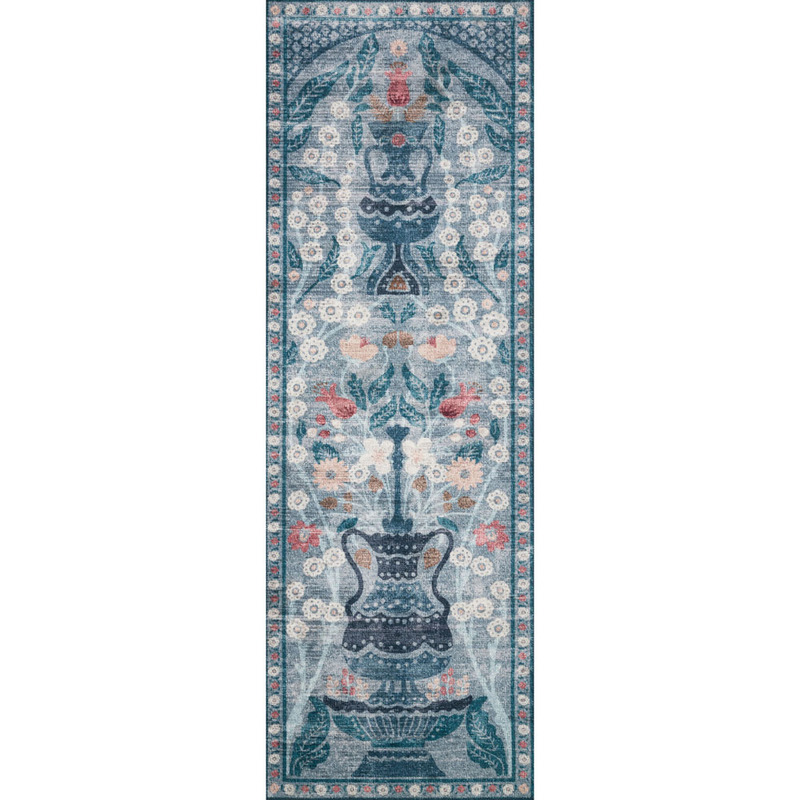 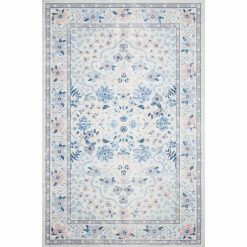 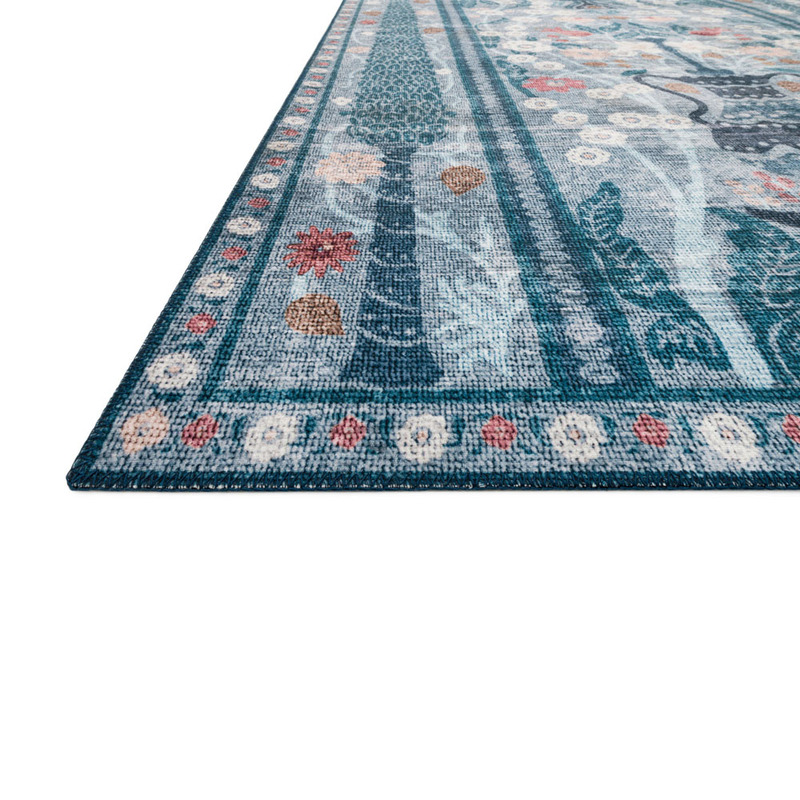 The Terrace Blue rug evokes French palace architecture and landscape through cool blue hues with contrasting accents. 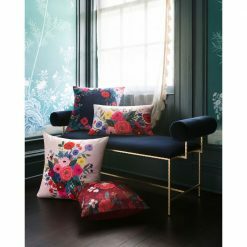 Bold and bright, the Palais collection brings together Rifle Paper Co.’s signature florals and colors with traditional rug motifs. 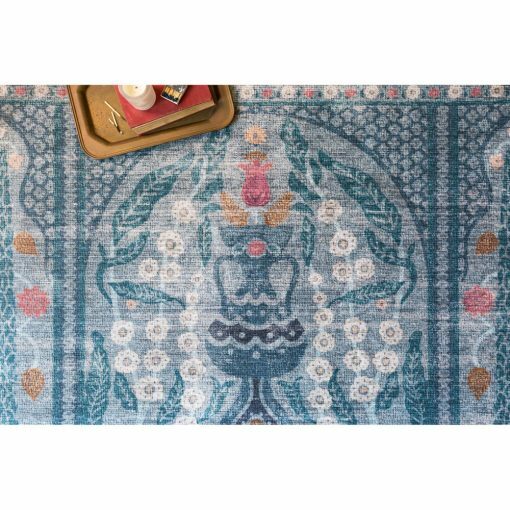 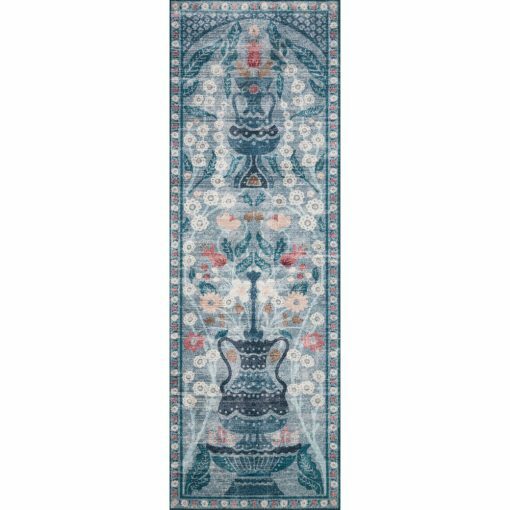 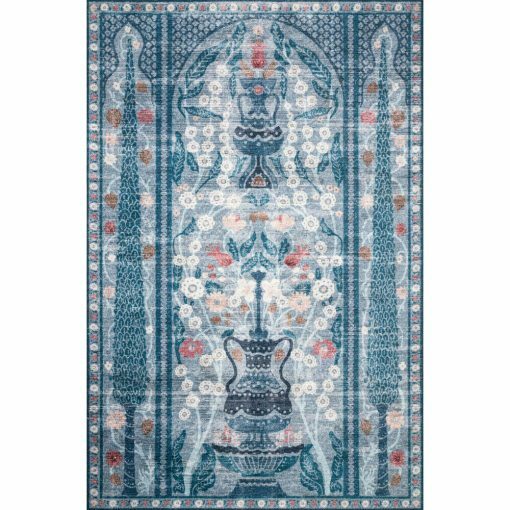 Crafted in partnership with Loloi, these rugs feature printed patterns on a soft polyester base that is both colorfast and stain resistant. 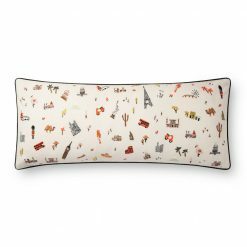 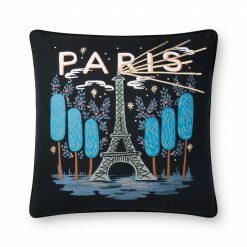 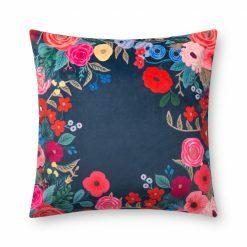 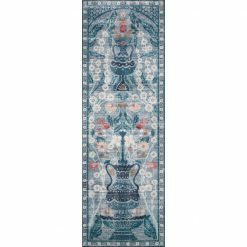 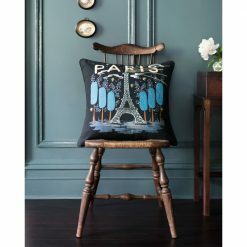 SKU: N/A Categories: Home, Rifle Paper Co., Rugs Tags: Loloi, Palais Collection, Rifle Paper Co.